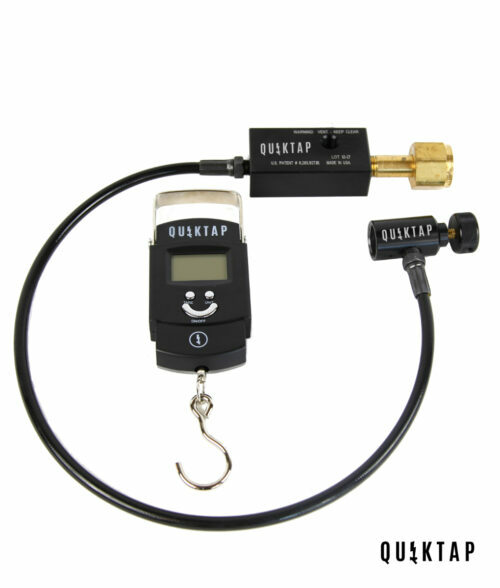 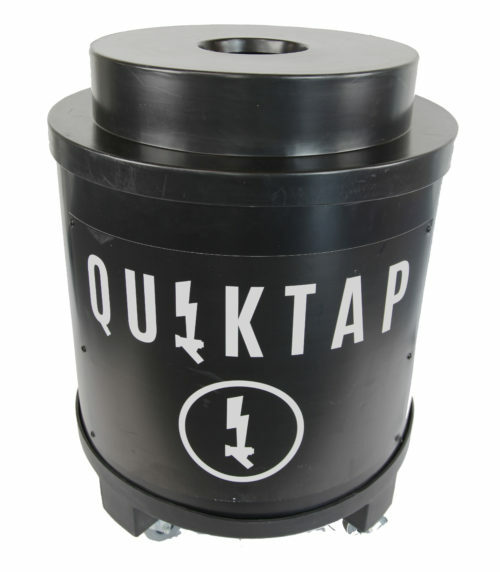 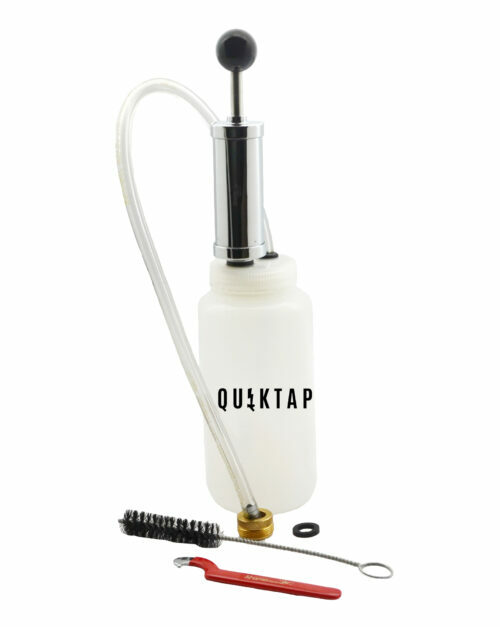 The QuikTap Festival Pak is the complete package to get you started pouring portably with QuikTap! 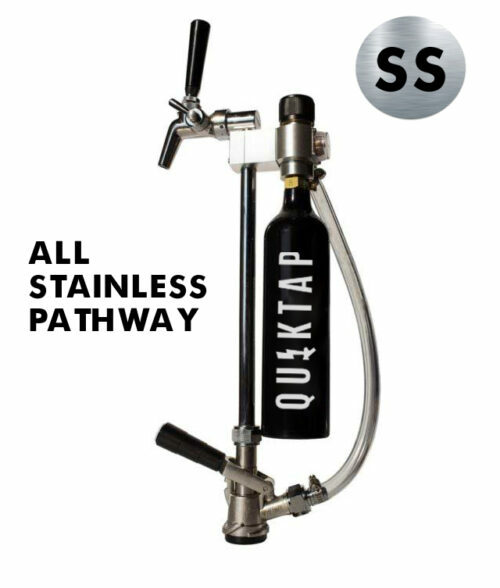 Everything that touches the beer is constructed of SS 304. 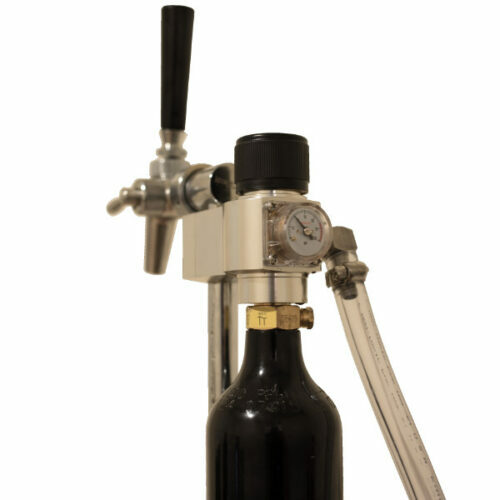 Hit it with your toughest cleaners and sanitizers to keep your beer tasting great. 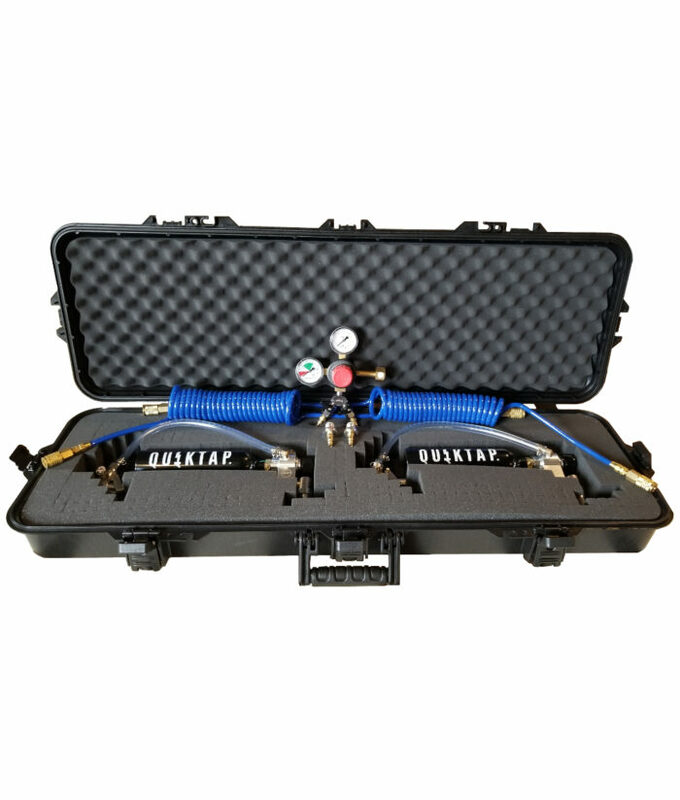 Note: Refillable CO2 tanks are shipped empty to comply with shipping safety protocols. 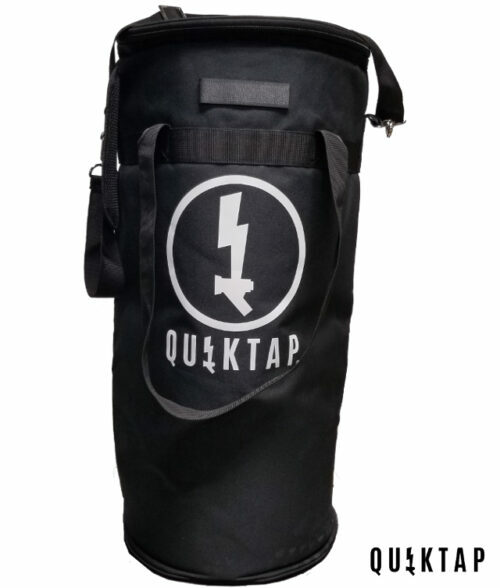 The Carrying Case comes customized to hold both QuikTaps and included accessories, ready to take your pouring show on the road. 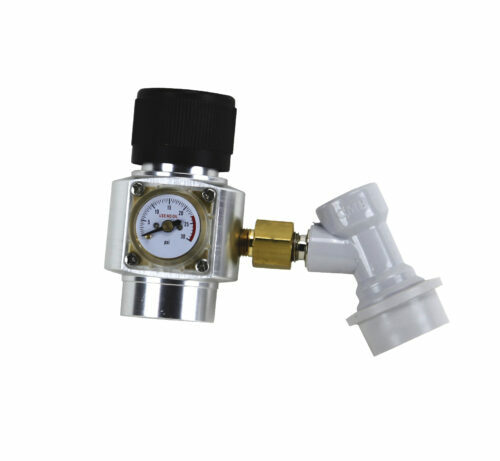 Use the refillable tanks for simple events or use the Dual Bulk Adapter with your bulk CO2 tank when you are really getting after it. 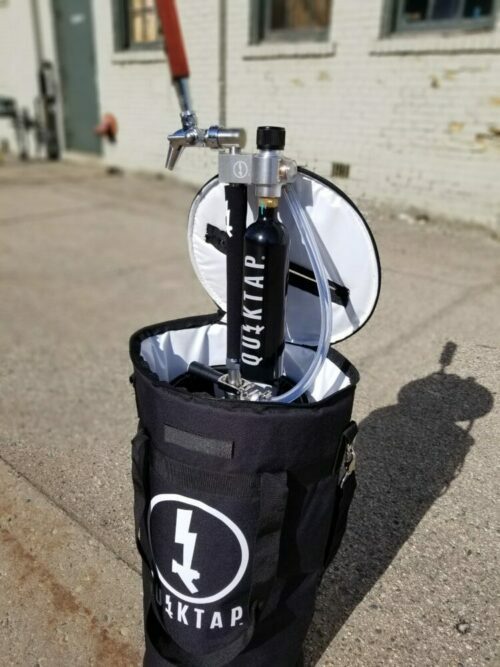 You asked for it, we made it.